We will be hosting a FREE Qi Gong Meridian Exercise Workshop on September 23rd/24th Saturday and Sunday. If you are interested in taking lessons with Grandmaster Tu this is the best event to attend. On this day we will have a special guest, the President of Academic of Chinese Culture and Health Sciences, Dr. Yen Wei Choong will be offering Acupuncture services for anyone who may be interested. This is a great opportunity for those who would like to experience an alternative therapy for pain management, stress, and anything health related! 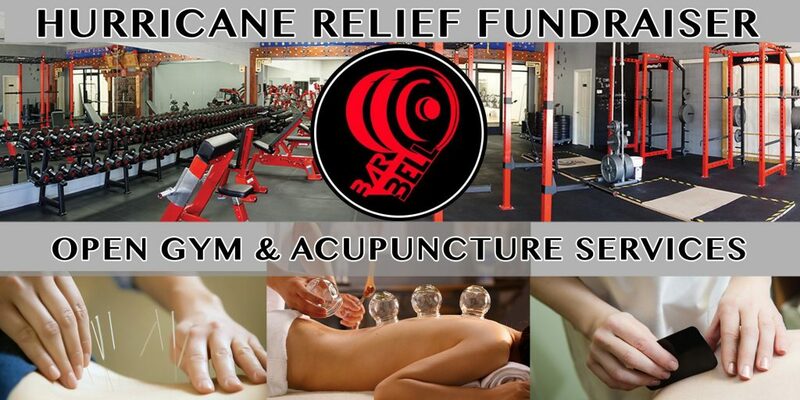 Acupuncture sessions range from $60-150, however all treatment cost that day will only be $20 and a portion of the proceeds will be donated to Hurricane Irma Disaster Relief. Dr. 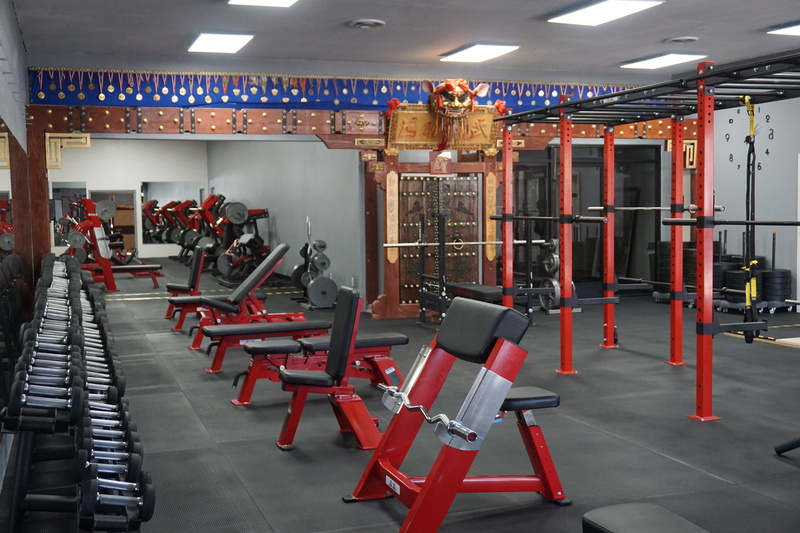 Yen Wei Choong has been practicing Acupuncture since 1980 and operates a very successful clinic in the Bay Area. In the 1990’s, Professor Choong served as the traveling Acupuncturist for Jerry Garcia and the The Grateful Dead, looking after their health. Currently, Yen Wei Choong serves as a well-respected chairman of the board of directors and professor at the Academy of Chinese Culture and Health Sciences in Oakland. Please RSVP to our event to attend!